A comprehensive guide to life after death, filled with information on communicating with spirits, near-death experiences, angels and demons, miracles, and psychics and mediums. What happens after we die? Are ghosts real? And if they are, can we communicate with them? Do miracles really happen? Do angels exist? While the mysteries of the afterlife baffle and intrigue many, this guide leaves no stone unturned. 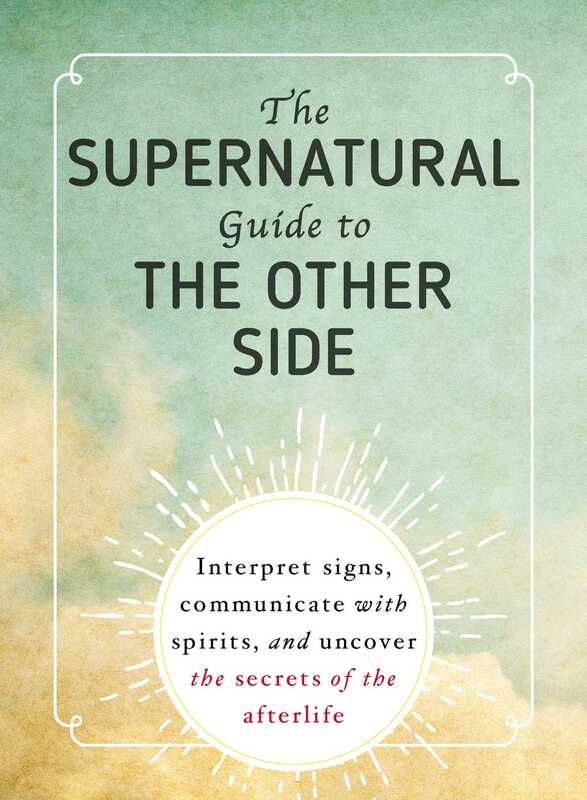 With this essential primer on the paranormal, you will find everything you need to discover the truth about the other side.